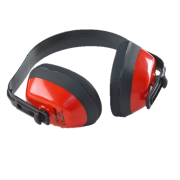 Economy Ear Defender Economy Ear Defender. Lightweight robust design. 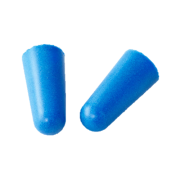 Adjustable hea..
​Standard Ear Plugs Foam disposable ear plugs SNR 37db Tested by Inspec in accordance w..